Google+ is a social network owned and operated by Google that some businesses use as a way to share content such as videos, links, and pictures with other businesses and customers (concept similar to Facebook pages). This network is just one aspect of Google My Business that allows you connect with your online visitors. There is no stress around this shutdown. Be sure your business starts phasing out content sharing and commenting on Google+, remove the Google+ share and follow buttons from your website and blog, and migrate to a different platform if your business has been running a Community on Google+. We don’t look as this as a lost platform for your business to share content on, just time for your business to keep content sharing on other social media platforms. We used Google+ (see screen shot below of some of our posts there) for our company, and our marketing managers did post there as another visibility medium, but the only constant is change with online marketing, so just be prepared to close this effort down and make sure your sites and blogs are updated to remove the G+ share icon. 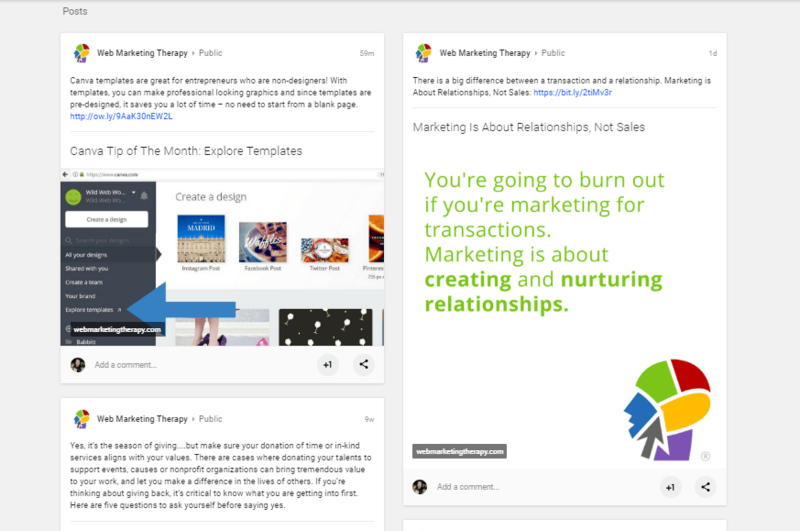 Migrate to a different platform if your business has been running a Community on Google+. As you part with Google+, remember that Google My Business will still be available for businesses to use. Google My Business is a free tool that your business can use to manage your online presence across Google, including Google Search, Google reviews, and Maps. This tool makes it easy to maintain a business profile that will help your business not only stand out, but bring more customers in as well. Google My Business also launched a new mobile app to make it easier for you to connect with your customers. Engaging more with your customers online is a great way to build strong relationships and customer loyalty. Our favorite thing about Google My Business is that it supports SEO. It may not be as big as other social media channels, but it’s a piece of your marketing puzzle. If you are looking to increase your SEO on a small budget, the #1 place to start is by creating a Google My Business account. 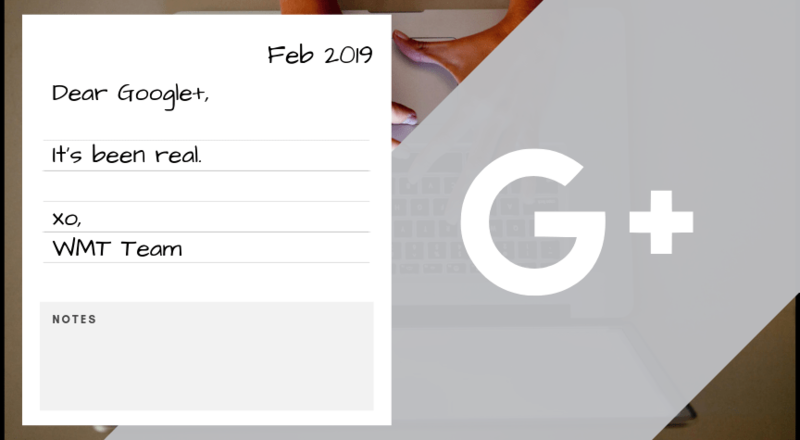 With Google+ shutting down, it is even more imperative that your business is maintaining its Google My Business account so its online presence is up to date, helpful, and as informative as possible for people who are searching for your business. 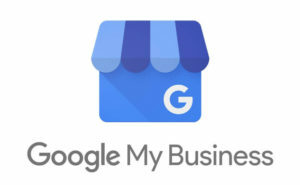 To learn more about Google My Business and sign up, visit their website here.